Sheila Roberts-Veatch, an Education Consultant with Center for the Collaborative Classroom, has over 30 years experience as a classroom teacher, state assessment project manager, governmental education liaison, and district literacy coordinator. Her work in international schools (Papua New Guinea and Kenya) provided experience in the application of literacy strategies in multilingual and multicultural classroom settings. 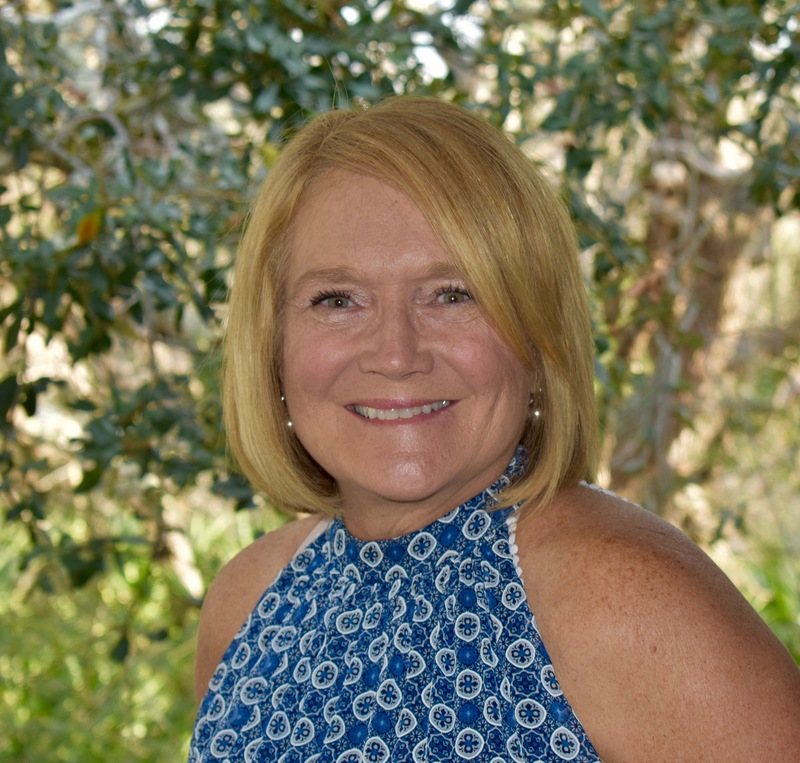 Sheila holds a BS in Elementary Education from Florida State University and an EdM in Early Childhood Education from the University of South Florida.